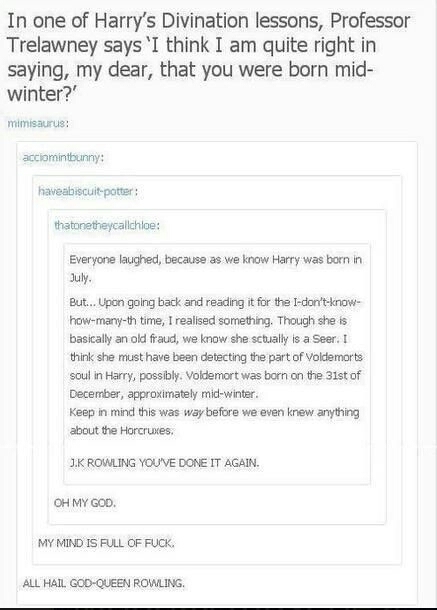 Now, after the premiere of Harry Potter and the Deathly Hallows: Part II, the world believed that the Harry Potter fandom reached its end. Wrong! 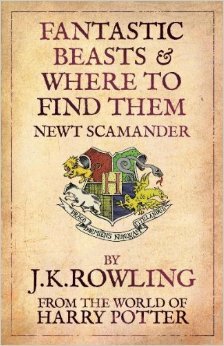 J.K. Rowling has revealed her plans for a spinoff film adaptation of the Hogwarts library book Fantastic Beasts and Where to Find Them – ­­a TRILOGY! “Rowling specified that the new movies are neither prequels nor sequels to the ‘Harry Potter’ series, but rather ‘an extension of the wizarding world.’ Newt’s adventures, she said, begin in New York 70 years prior to the events in the first ‘Harry Potter’ novel.” (Newsday).